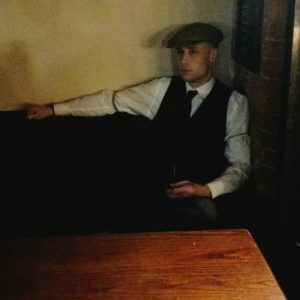 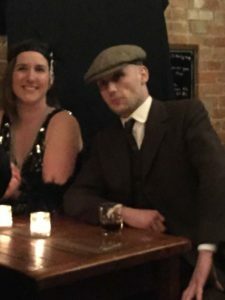 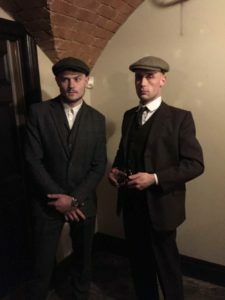 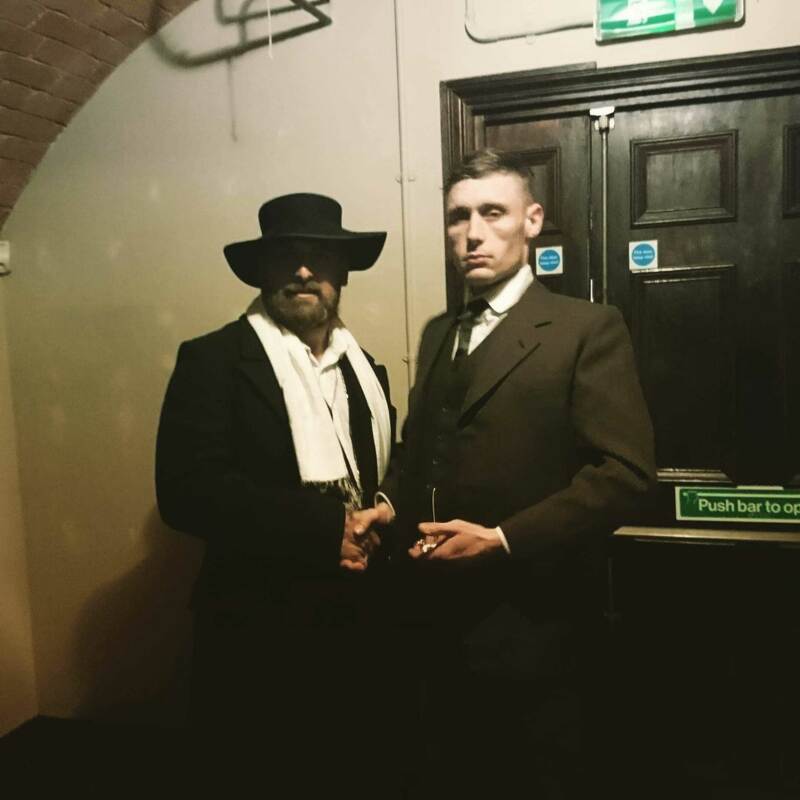 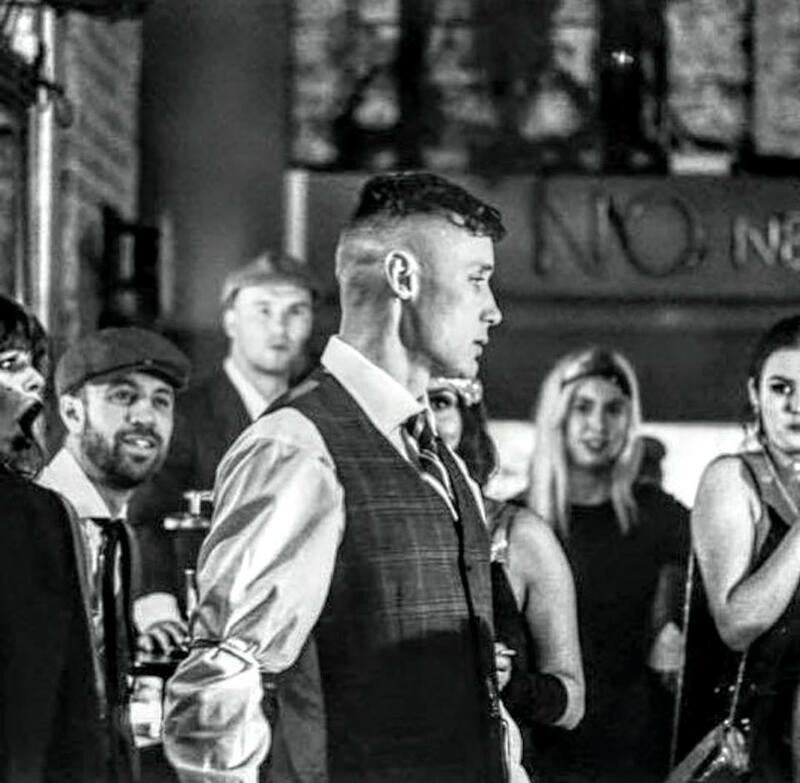 Shannon made his debut at Speakeasy Blinders pop up bar in Leicester last weekend. 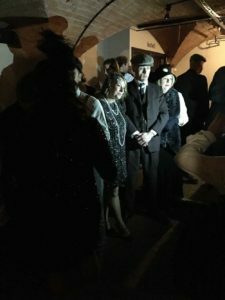 Guests were told to meet at a bar and then all were taken to a secret location. 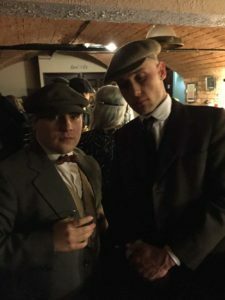 The night was a huge success and the ineractive acting with the guests and other actors was brilliant. 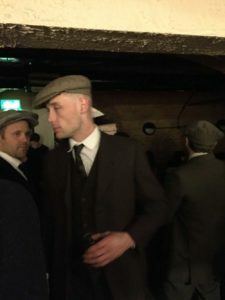 There was a horse race, fight scenes but all in good Peaky Blinder fun.